Someone asked me recently about the best way to develop professionally. Here’s the response as promised. Each teacher has a different optimum development path. We all aim to become better as teachers but navigating through different options of professional development is an individual process. No teacher is the same, and there is no such thing as a one-size-fits-all approach. 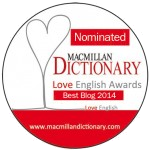 A glance at our ELT blogosphere may tell us a lot about various professional development paths. 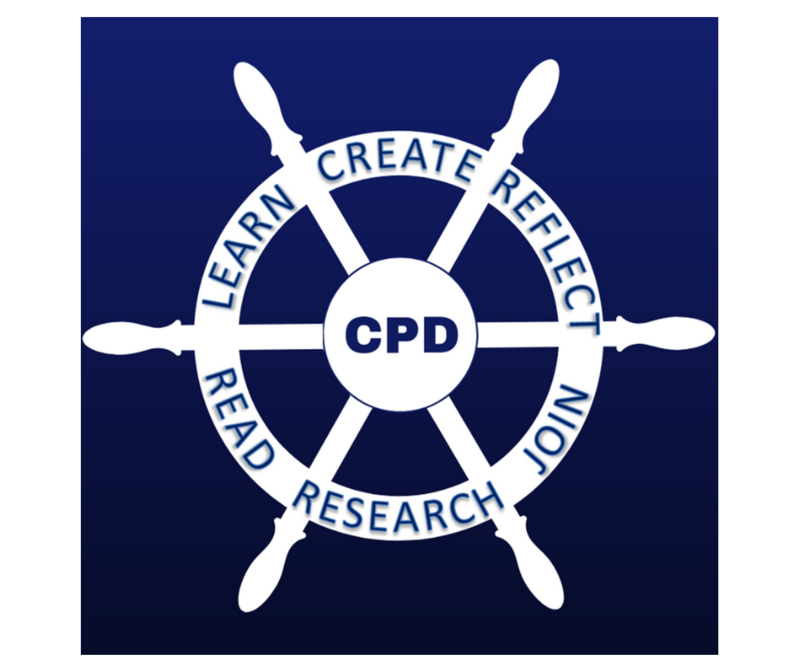 This post outlines some key directions (in no particular order), though it should not be treated as an ultimate list of CPD for ELT. There are myriads of seminars, webinars, MOOCs, online or blended courses, crash courses and you-will-never-be-the-same training sessions that you can do in the hopes of upskilling and future benefits. Coursera or FutureLearn; or learning specific ELT skills at the British Council or iTDi. 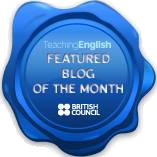 Adi Rajan regularly features upcoming webinars for ELT educators on his blog. That is Evil! blog keeps us updated on upcoming free online courses. Pitfalls: Signing up for as many courses as possible, neglecting their quality or usefulness for your career, may be justified only if you’ve planned to have all the walls in your house papered with certificates. Otherwise, before you dive into this sea of global knowledge, try to decide on your focus and ask yourself why and how it might help you in your career. There are teachers who are born to create. Their creations – new materials, games, apps, etc. – organically develop from what they are doing or learning. This direction of professional development is not as ‘easy and fun’ as it might seem (a look behind the scenes of Tekhnologic snaps a pretty good picture) but if you are cut out for it, it will make you feel happier and more self-fulfilled. Check some blogs of creative teachers to see which area/areas may get your creative juices flowing. The starting point: Blog de Cristina, On the Same Page, Tekhnologic, Get Creative, ELT Stories, Matt-Erials and TeachingGamesEFL.com. a community. Join an international or local association of the like-minded and help them grow (and grow with them). The starting point: The IATEFL’s blog, Facebook groups (e.g. TeachingEnglish British Council, Innovative Teachers of English, etc. ), eltchat on Twitter, etc. Pitfalls: Some A-B-C groups may seem not really open to newcomers. They already have their well-established ‘heroes’ so it might take some time to fit in and truly become part of their community. If you do not feel ready to lead or share your ideas with the community, you can always resort to reading. I always learn something from reading blogs or magazines for educators. They challenge me to think of a bigger picture of education and try out new approaches and see what yields the best results. The starting point: check this comprehensive list of magazines and journals for teachers of English from Dmitry Nikitin or great reviews of the latest news and resources in education on Larry Ferlazzo’s Websites of the Day. For those interested in all things SLA related, Geoffrey Jordan’s blog might provide much food for thought. Pitfalls: They say hidden bias lurks in the darkest corners of our sub-conscious. If you are not open-minded to new ideas, they will never be effective. Being well-informed involves knowledge about lots of different things, including your own teaching. Exploring your own classroom practices gives you an opportunity to think about what works and what doesn’t in your classroom and guide your professional development. The starting point: Sandy Millin, ELT Planning, Wednesday Seminars/Zhenya Polosatova, How I see it Now/Hana Tichá, Freelance Teacher Self Development and ELT Rants, Reviews, and Reflections/Mike Griffin. Pitfalls: Reflection is about critically examining oneself (rather than offering advice to the seeker on their spiritual journey while ignoring the elephant in your own living room). This path often requires sharing your emotions and feelings and being able to admit to your weaknesses. It takes guts to admit publicly that your lesson was rubbish. “It’s not just about your research skills. It also sharpens how you support your beliefs and assumptions on effective teaching.” Doing research might help you support your views and approaches to teaching with data rather than your third-eye power of extrasensory perception. The starting point: ELT Research Bites, Anthony Teacher.com and Achilleas Kostoulas. Pitfalls: Rome was not built in a day, so it’s never a good idea to try and embrace everything. It is important to take small steps and do something manageable and digestible (in bite size pieces). So, what’s the best way to develop? Nobody knows it better than you. You are the captain.